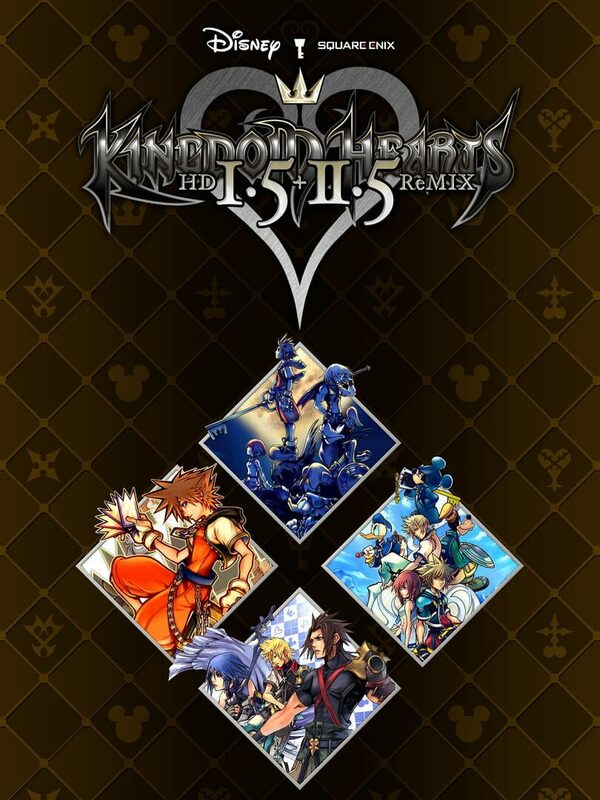 Kingdom Hearts HD 1.5 + 2.5 Remix includes both remixes in the title as well as the Kingdom Heart games: Re:Chain of Memories, 358/2 Days, Birth by Sleep Final MIX, and Re:coded. "KINGDOM HEARTS HD 1.5 + 2.5 ReMIX is a compliation of six magical KINGDOM HEARTS experiences. See how Sora's adventure and the Dark Seeker Saga against Xehanort begins! - KINGDOM HEARTS Re:coded (HD remastered cinematics)"